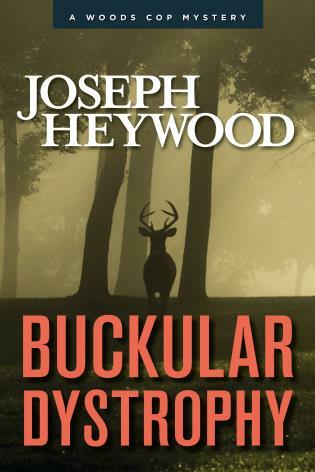 A serial killer is knocking off America's best conservation officers—and Service learns he is next on the list. 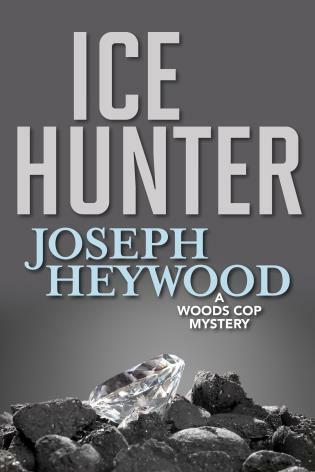 The FBI brings him on the case, but Service is also out for blood. 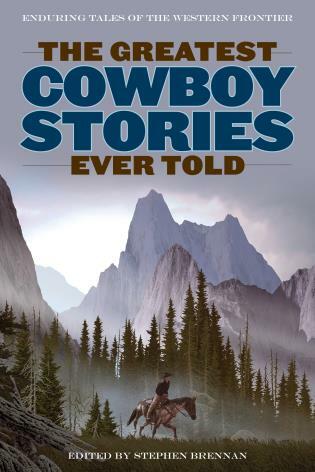 The killer has murdered his girlfriend, Maridly Nantz, and his son, Walter. 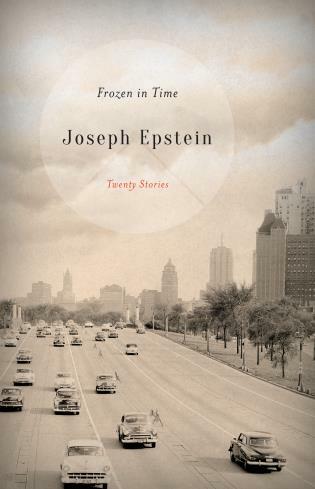 Service must navigate the terrain of his own grief as well as the killer's twisted mind. 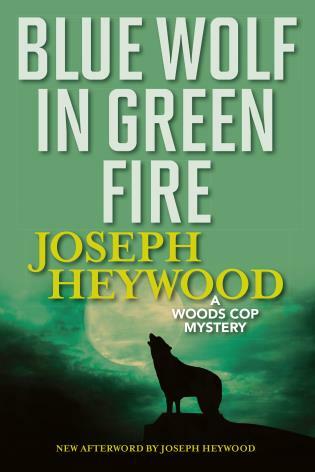 For more on Joseph Heywood and the Woods Cop Mysteries, visit the author's website. 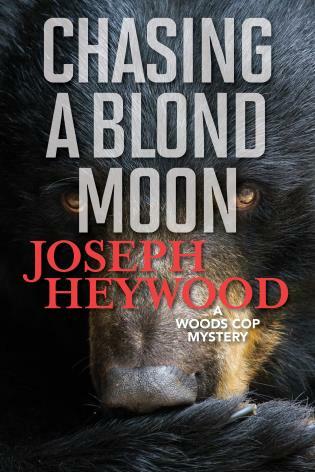 Joseph Heywood is the author of The Berkut, Taxi Dancer, The Domino Conspiracy, The Snowfly (Lyons), and our Woods Cop Mystery Series. 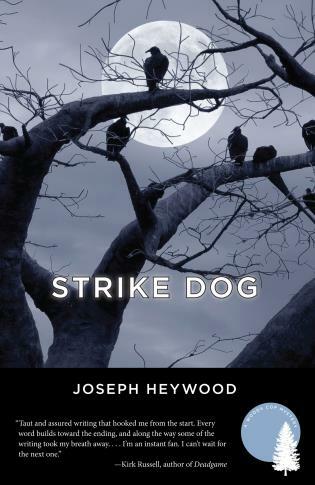 Strike Dog is the fifth installment in the series.